Looking for a weight loss supplement that's a cut above the rest? Try Raspberry Ketone Extreme from Natural Research Innovation. It's an advanced blend of some of the most popular natural weight loss ingredients available today. 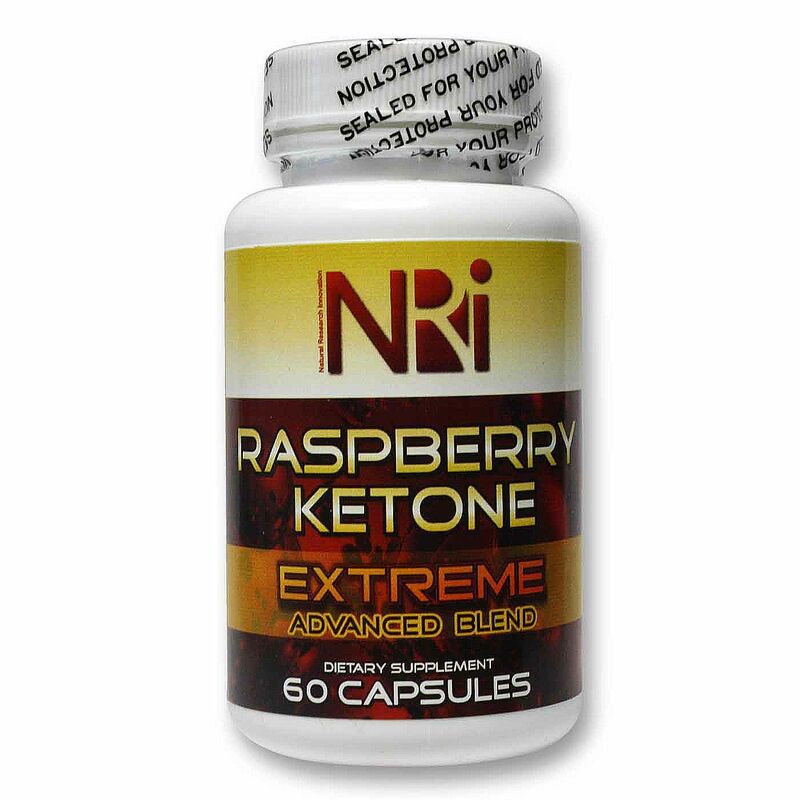 Raspberry Ketone Extreme contains the same ingredients as other popular ketone products, including 200 mg of green tea extract and 300 mg of Dr. Oz's "miracle fat burner," raspberry ketone. 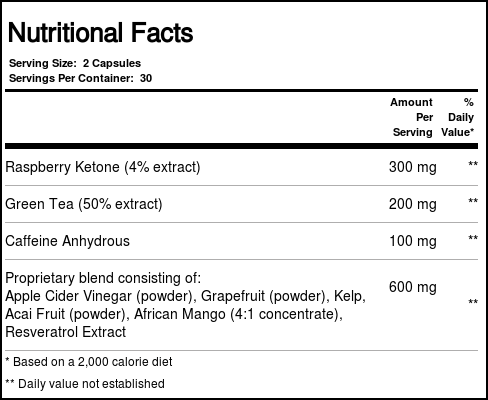 An infusion of caffeine anhydrous and a proprietary blend of apple cider vinegar, African mango, resveratrol and other potent weight loss ingredients sets this product apart by giving you the extra energy and metabolic increase you need to reach your weight loss goals. 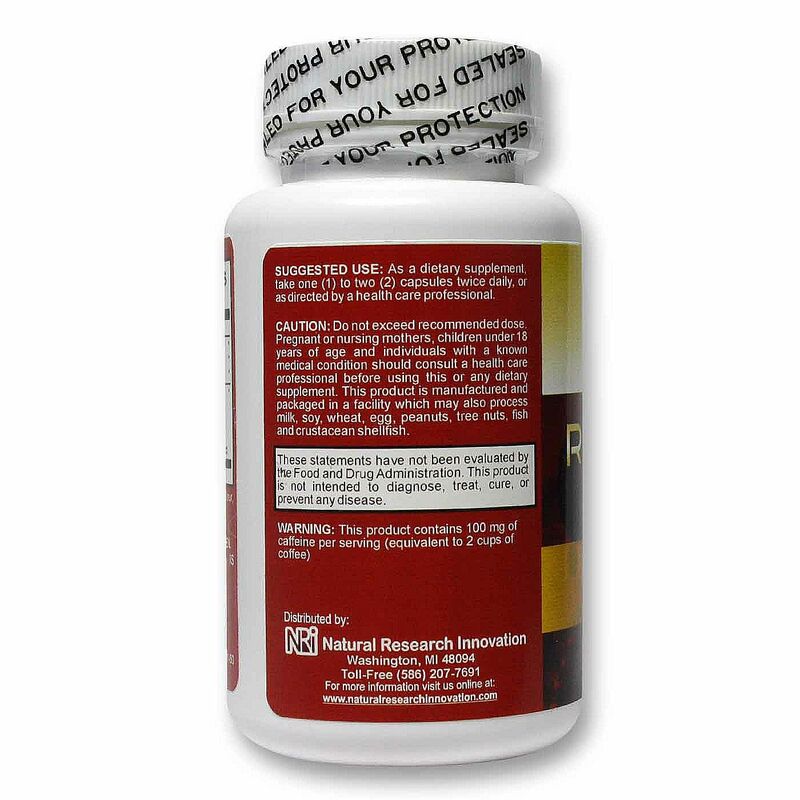 For extremely serious weight loss, get your bottle of Raspberry Ketone Extreme today at eVitamins. Advertências: Do not exceed recommended dose. 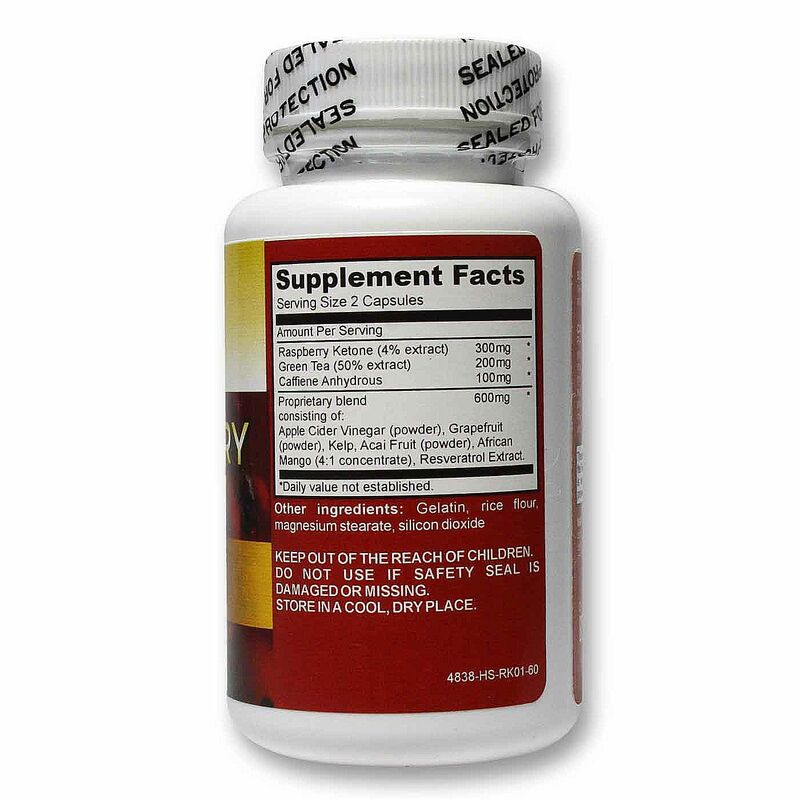 Pregnant or nursing mothers, children under 18 years of age and individuals with a known medical condition should consult a health care professional before using this or any dietary supplement. This product is manufactured and packaged in a facility which may also process milk, soy, wheat, egg, peanuts, tree nuts, fish and crustacean shellfish. Recomendações de uso: As a dietary supplement, take one (1) to two (2) capsules twice daily, or as directed by a healthcare professional.